As everyone in our space is getting ready for the Google mobile-first index and Google has suggest that you should go responsive before the mobile-first index rollout, which looks like it is happening soon . With that Google has published a new blog post explaining how to migrate your m-dot to a responsive design, I have to assume because it is a concern for many webmasters right now. In short, here is a hint from Google to go responsive because it helps ensure your mobile pages are equivalent to your desktop ages and you need to do that before Google goes live with this mobile first index. 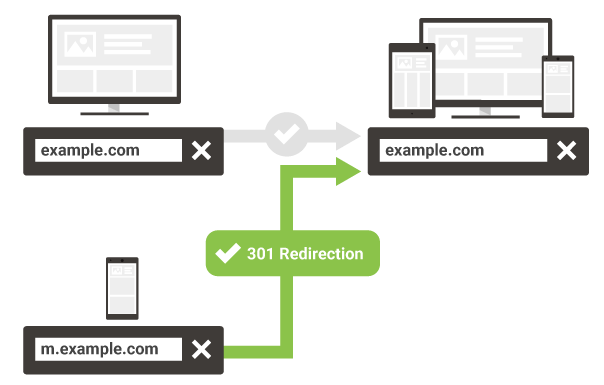 (2) Configure 301 redirects on the old mobile URLs to point to the responsive versions (the new pages). These redirects need to be done on a per-URL basis, individually from each mobile URLs to the responsive URLs. 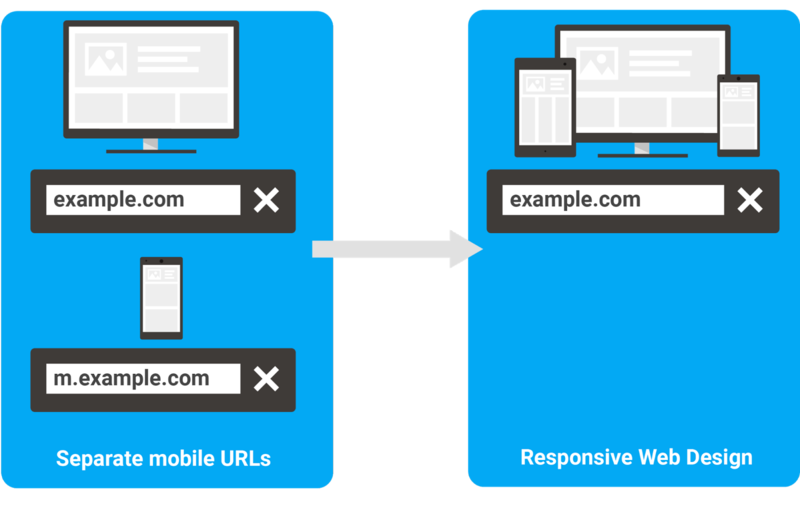 (2) Remove any mobile-URL specific configuration your site might have, such as conditional redirects or a vary HTTP header. (4) As a good practice, setup rel=canonical on the responsive URLs pointing to themselves (self-referential canonicals). 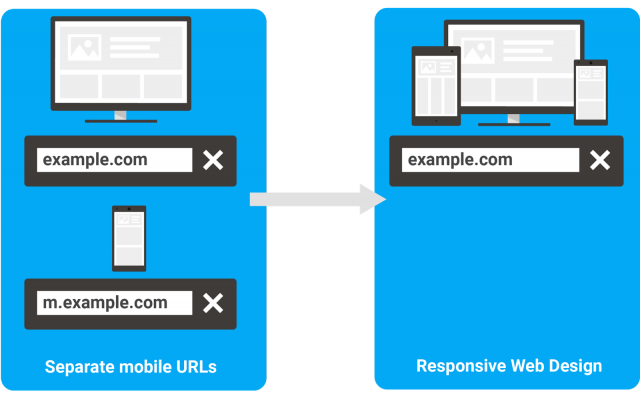 Google added that if you're currently using dynamic serving and want to move to responsive design, you don't need to add or change any redirects. Previous story: Bing To Crawl Web For PWAs For Inclusion In Windows App Store?